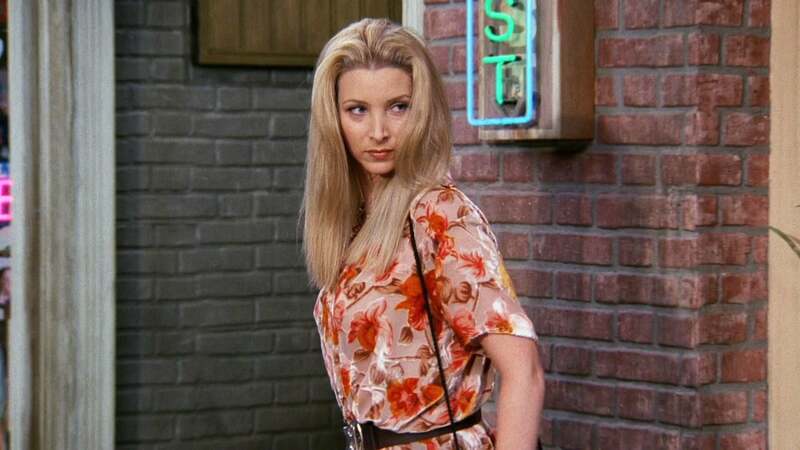 Phoebe dates a man who thinks he’s stalking her twin sister. Ross and Rachel give Chandler “boyfriend” lessons. Monica uses her free time after breaking up with Richard to make jam and considers insemination through a sperm bank.